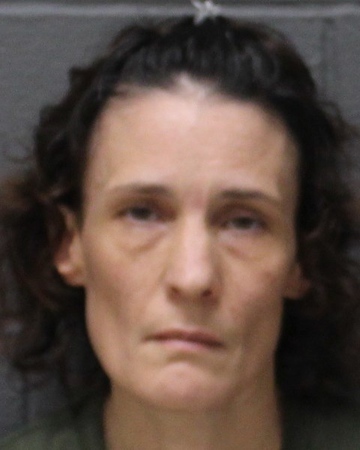 SOUTHINGTON - A local mother and son, charged in an animal cruelty case, have applied for a program that could allow them walk away with no criminal record. Linda Burleigh, 45, and her son, Kyle Burleigh, 21, of Plantsville, applied for Accelerated Rehabilitation during a hearing Thursday, in Bristol Superior Court. 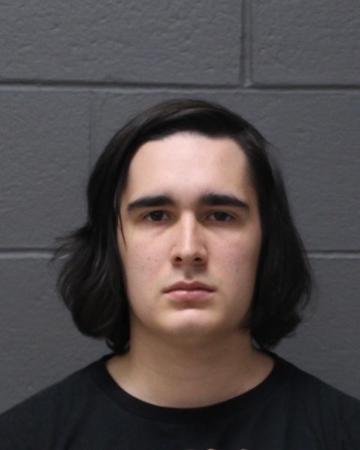 They were arrested after the son brought a dog to the Southington Animal Control facility in June because it had difficulty walking, fur loss, scaly skin, an infection and other health issues. According to police, Kyle Burleigh initially lied to police, saying he had found the dog. Investigators later found that it belonged to his mother. State prosecutors have previously said Linda Burleigh has taken responsibility for the poor condition of the dog, saying her son had nothing to do with it. Should Linda and Kyle Burleigh be granted Accelerated Rehabilitation, they could be placed on pretrial probation for up to two years. They would need to avoid any new arrests during that time period and abide by any other conditions a judge feels are necessary. Success in the program would result in their charges being dropped. Linda and Kyle Burleigh each face charges of animal cruelty, failure to vaccinate a dog and failure to license a dog. Kyle Burleigh faces an additional count of second-degree false statement. They will learn during their next hearing, in December, if a judge feels the program is appropriate. After police were brought the dog, it was taken to a veterinarian. The animal had a hard time walking, long nails to the point where it had bled, large skin tags on its underside, fur loss, scaly skin, chronically infected ears, masses hanging from the abdomen, some atrophy in the hind legs, and it smelled of a foul odor, police said. At the vet, police said, it was discovered that the animal, named Knight, was owned by Linda Burleigh and was adopted in August 2010. The last record the vet had of treating Knight was in September 2010. Police said the animal received medical attention and its condition improved. Posted in New Britain Herald, Southington Herald on Thursday, 25 October 2018 16:10. Updated: Thursday, 25 October 2018 16:12.